We have had such fun this week learning about Easter in Year 1. 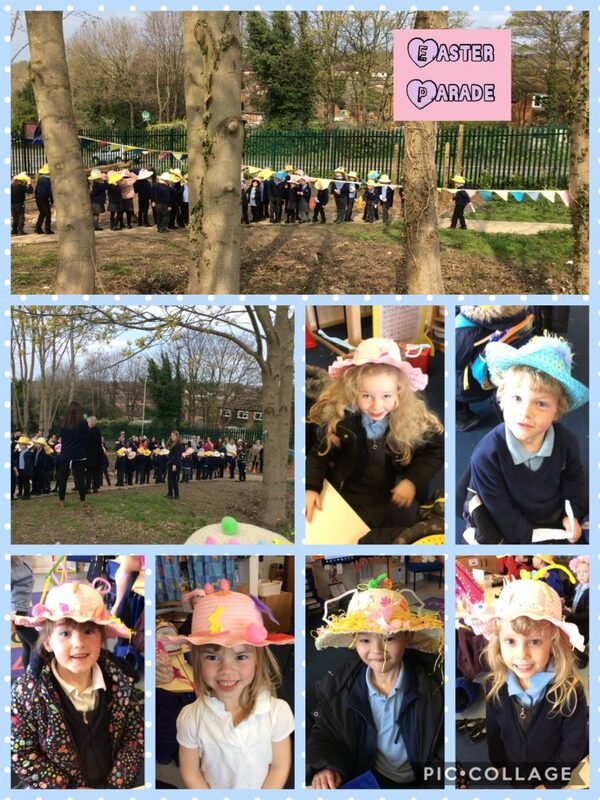 We made our own bonnets and showed them off in our first Easter Bonnet Parade. 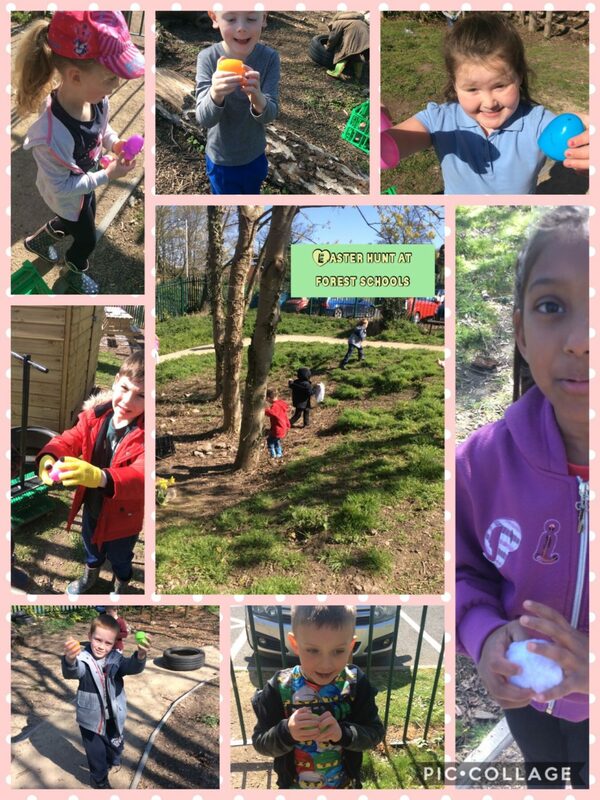 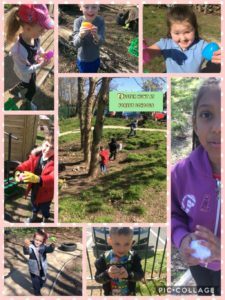 We have also been busy making chocolate nests and took part in such a fun Easter hunt at Forest Schools. 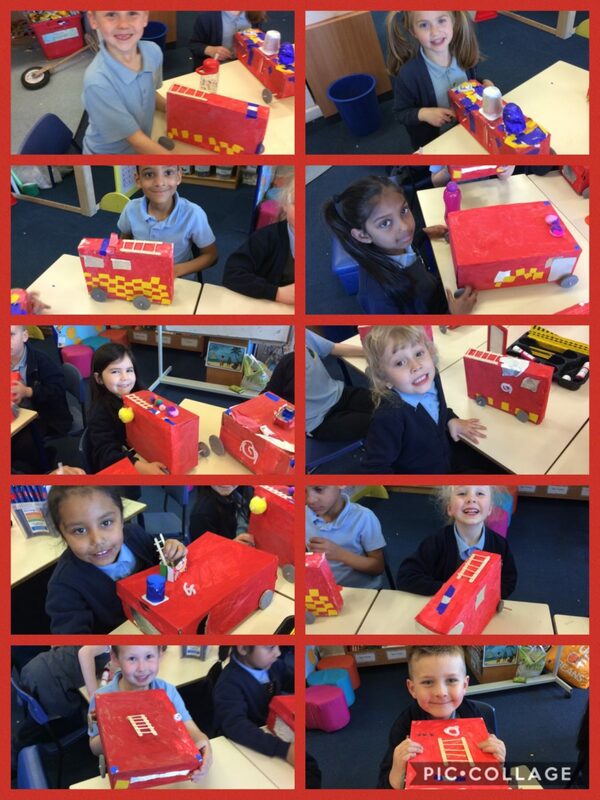 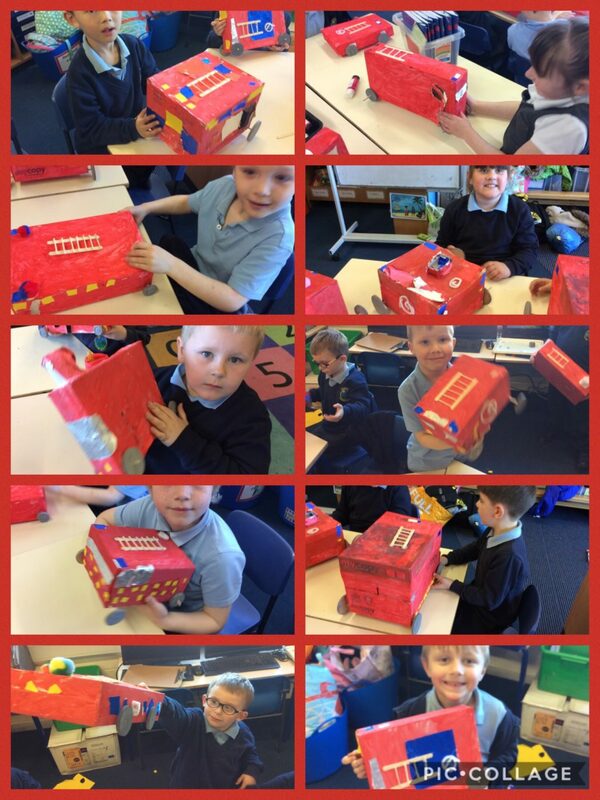 Year 1 have had an exciting few days designing and making their fire engines as part of their D&T project. They made real working vehicles with axels and wheels. 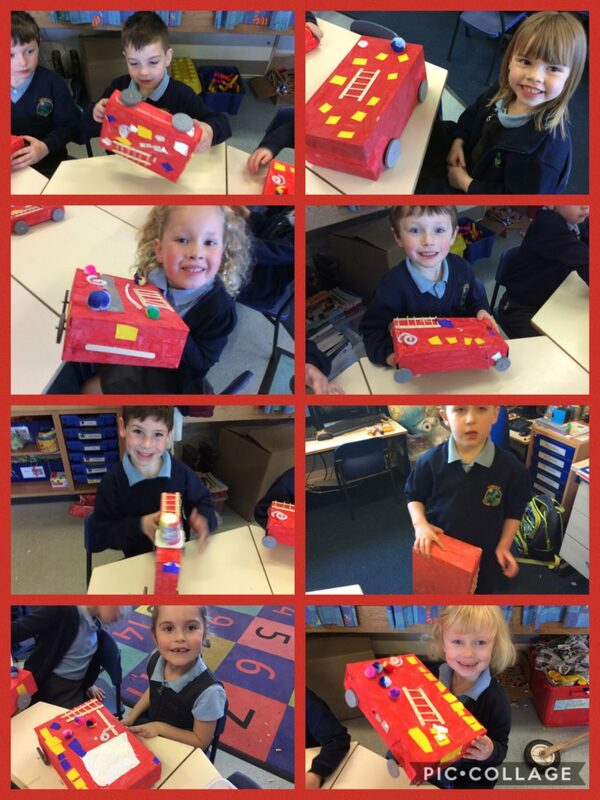 The children can’t wait to take them home to show you. 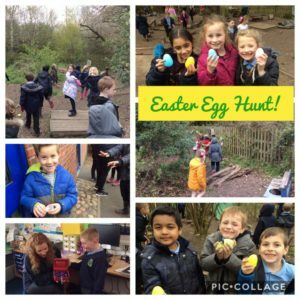 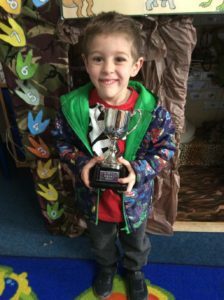 The Year 1 children had a fantastic time on their Nature Walk last week. 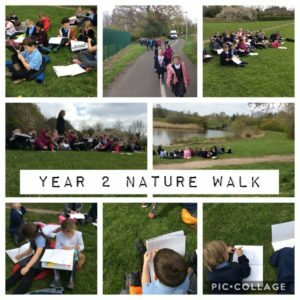 They loved comparing how nature had changed from their Autumn walk. 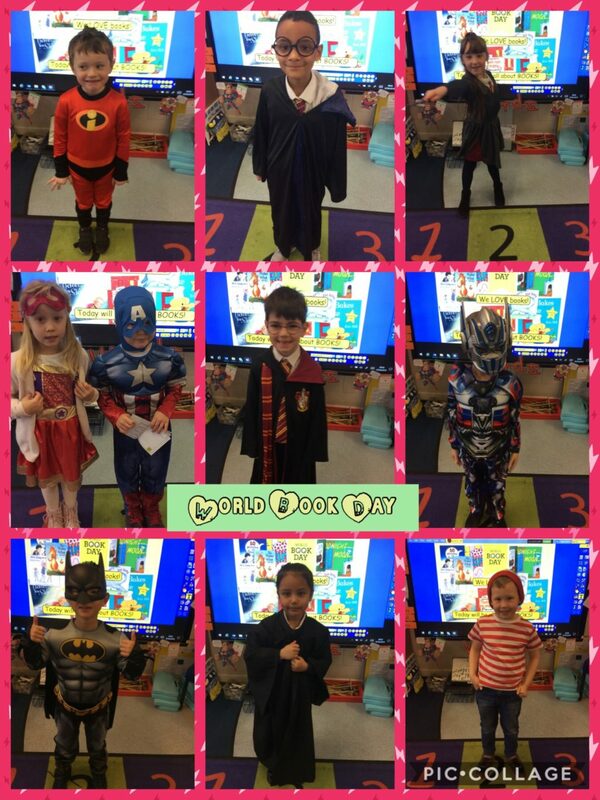 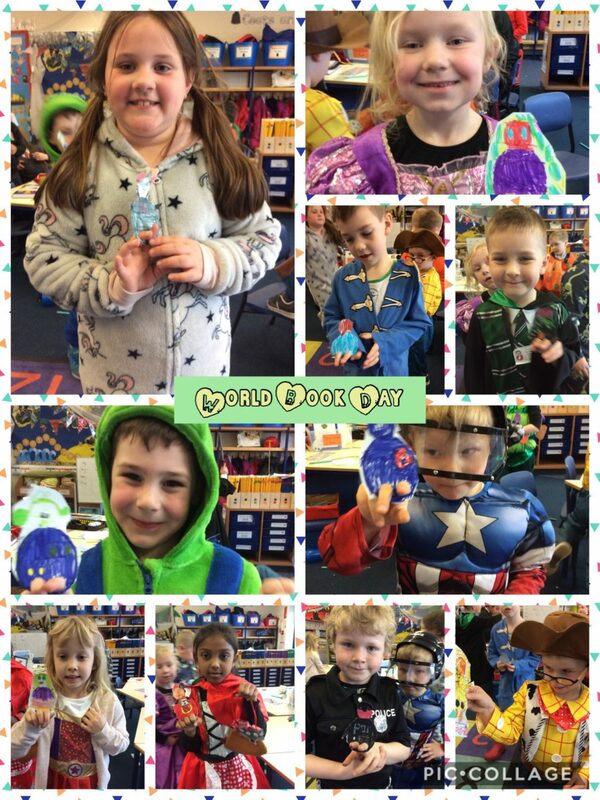 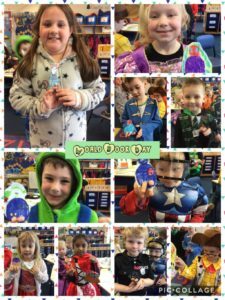 Year 1 looked amazing in their costumes yesterday. 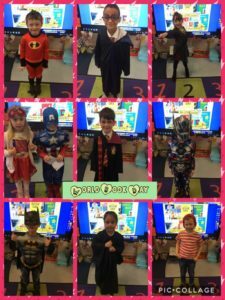 Thank you for putting in so much effort! 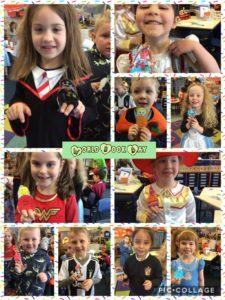 Look below for pictures of your child with their little finger puppets of themselves in their costumes. 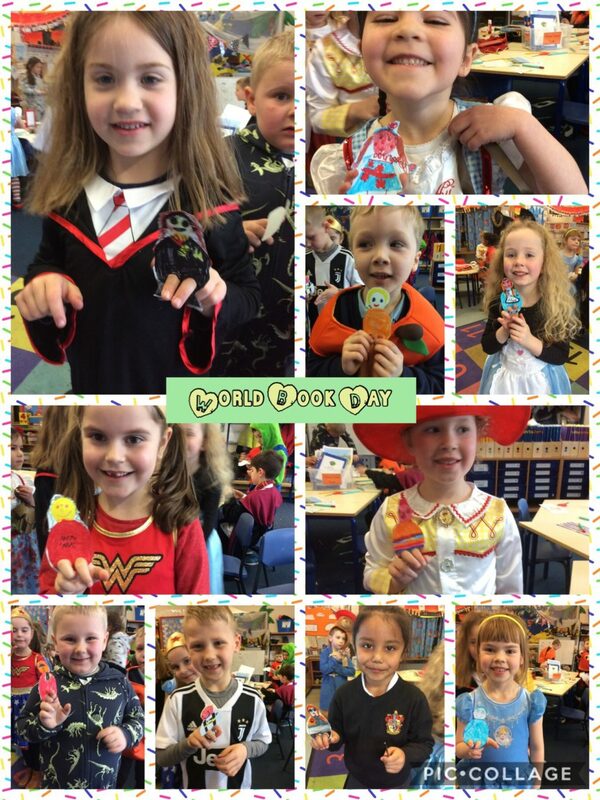 They were terrific!